Your well-being is at the heart of everything we do. We will reduce your pain and enable you to life your life the way you want to do. We will work with you to get the right diagnosis and guide you through the treatment options that suit you best. Our unique combination of therapists, sports doctors and surgeons will provide you with the expertise you need to return to the activities that you want to do. 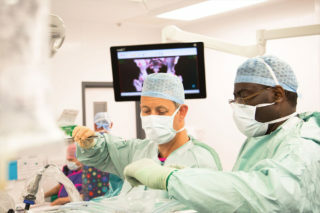 We provide all aspects of adult hip surgery from key-hole hip preservation to the latest hip replacement techniques. Whether it’s a broken arm, a sports-related injury or the most complex condition, our team is committed to providing comprehensive and compassionate care for all children. As well as having our own team of therapists, we also work with a network of experienced practices from around the region, providing high quality care in a location convenient to you. 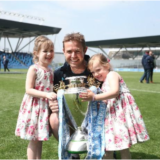 Our podiatrist is a specialist with a focus and passion for biomechanics and returning people back to their chosen activity. Using gait analysis and individualized orthotics, we can correct a variety of foot and gait problems. Hydrotherapy is used in hip injuries or following surgery to exercise with the aid of buoyancy which supports the joint and reduces weight bearing during the natural healing process. Hydrotherapy pools are designed in such a way that non-swimmers will feel at ease and there is a gradual entrance to ensure easy access, or alternatively patients can be lowered into the water in a hoisted chair. 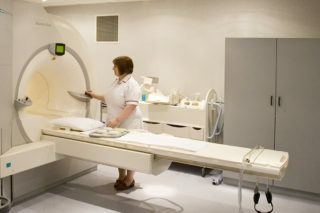 Our team of radiologists use the most modern ultrasound, MR and CT scanners to help diagnose and treat your condition. The experience they have gained from treating elite athletes from a variety of sports allows them to treat you with confidence.